Bike/Run Course- 1 mile out and back bike along Baxter Boulevard (road will be closed), and out and back 1/3 mile run along the Back Cove Trail. Registration Limit: 58 spots left. 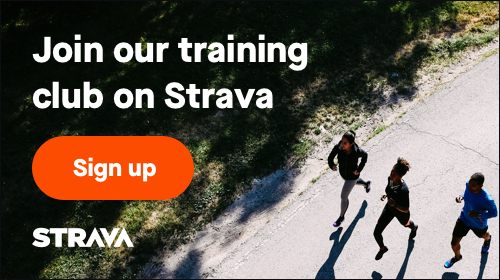 February 3, 2019, 6:00am EST July 27, 2019, 11:59pm EDT $35.00 Race Fee + $3.50 SignUp Fee ? Run/Bike/Run Course - 1 mile run out and back run along the Back Cove Trail, a 3.5 mile bike starting on Baxter Boulevard (road will be closed) and transitioning to the Back Cove Trail at Vannah Avenue. Continue on the trail back to Payson Park and then repeat the run course. Registration Limit: 64 spots left. Registration Limit: 41 spots left.